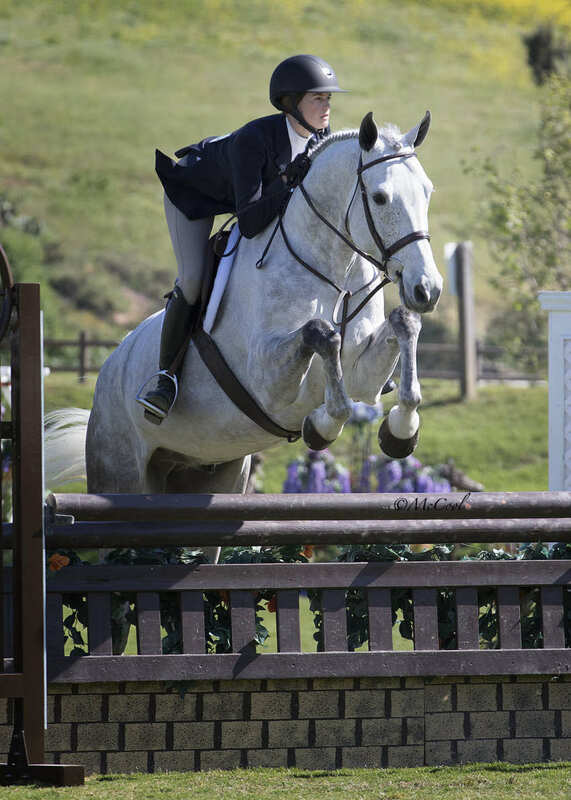 Eligibility: Open to all Young Hunter age group sections (5 & U – 3’; 6 & U – 3’3”; 7 & U – 3’6”); Six horses are required to compete for the Young Hunter Classic to be considered held — Horses to receive USEF HOTY points for each Classic placing; Horses may be ridden by a professional, junior or amateur; There is no limit to the number of horses a rider may compete. 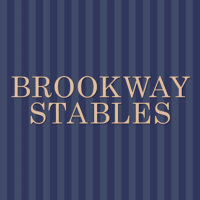 The 2019 Blenheim EquiSports Young Hunter Finals, presented by Brookway Stables, will offer $10,000 in prize money and will be held during Blenheim Fall Tournament, September 11 – 15, 2019. 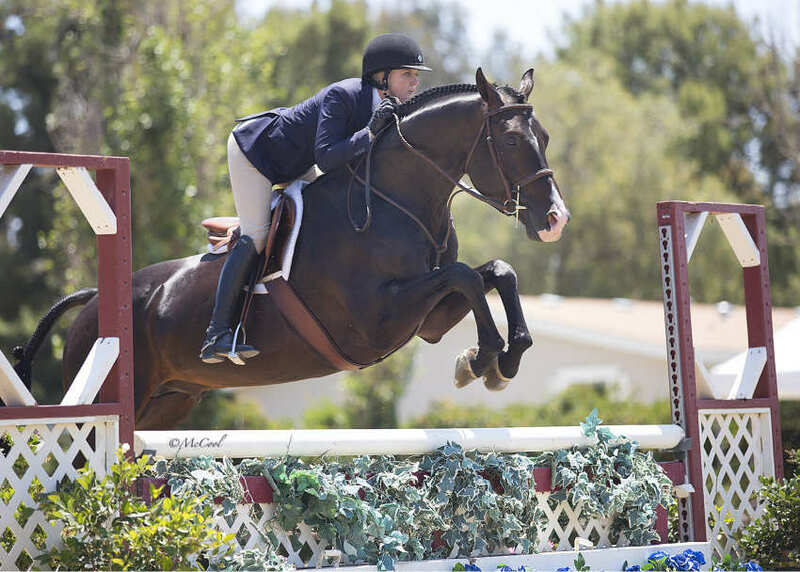 Six entries are required to be entered and have competed for the Finals to count toward USEF HOTY points. Order of Go: Random – Computer Drawn; Seven Years old and Under to compete first in Round One, followed by the Six Year Olds, and then Five Years Old; Five Years Old to compete first in Round Two, followed by the Six Year Olds and then the Seven Year Olds. Attire/Awards: Formal Attire. 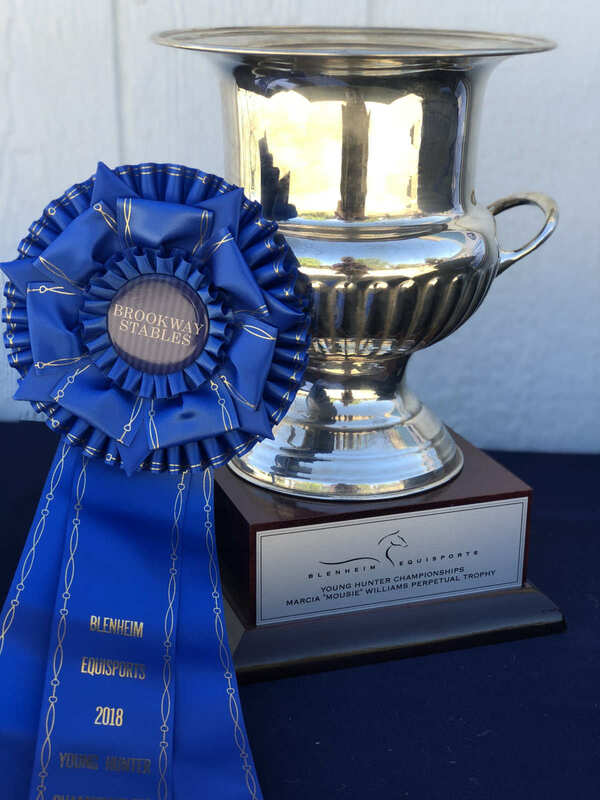 Trophy to first, one set of Ribbons thru 12th place; prize money divided as follows: 30%, 22%, 13%, 8%, 6%, 5%, 4%, 3%, 3%, 2%, 2%, 2%; Additional Awards to be presented to the Winning Owner, Winning Trainer, Best Turned Out Horse, Winning Rider, and to the Highest Placing Horse within each Age Group section.